4k00:17Spectacular aerial video by drone at sunset near Cortina D’Ampezzo of Dolomites and their special rocks and colors, Unesco Heritage, at Passo Giau area, in summer. 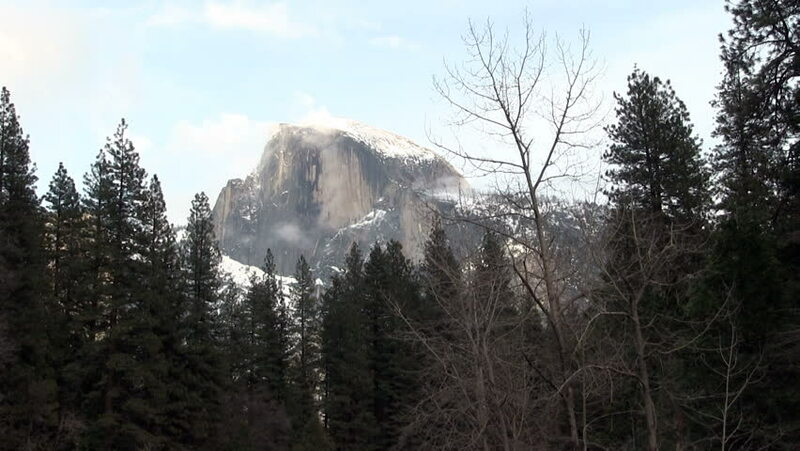 4k00:10Storm Clouds cover Half Dome mid day in Yosemite Valley National Park, California. 4k00:13camera movement along the frozen river. a time lapse video of nature. the movement of the clouds over the frozen river.